Home>New Songs>Sherwood Marty Songs> Sherwood Marty Shares Unreleased Lil Lonnie Collab "Lay Up"
Sherwood Marty has a lot of potential to be the next rapper to flourish out of Louisiana. The rapper caught everyone's attention at the top of the year when he linked up with OMB Peezy for their joint mixtape Young & Reckless. Since then, he's been dropping a whole lot of music as a solo artist including his collaboration with Lil Baby on "Day In My Hood." Today, he delivers a new track featuring the late Lil Lonnie on "Lay Up." Earlier this month, unfortunate news struck when Mississippi rapper Lil Lonnie was pronounced dead after he was shot and killed. Sherwood Marty shares an unreleased collaboration between the two on "Lay Up." The two rappers connect on some Hot Boy production while detailing their come up from the streets to the rap game. It's a hot record and the two definitely had incredible chemistry on wax. 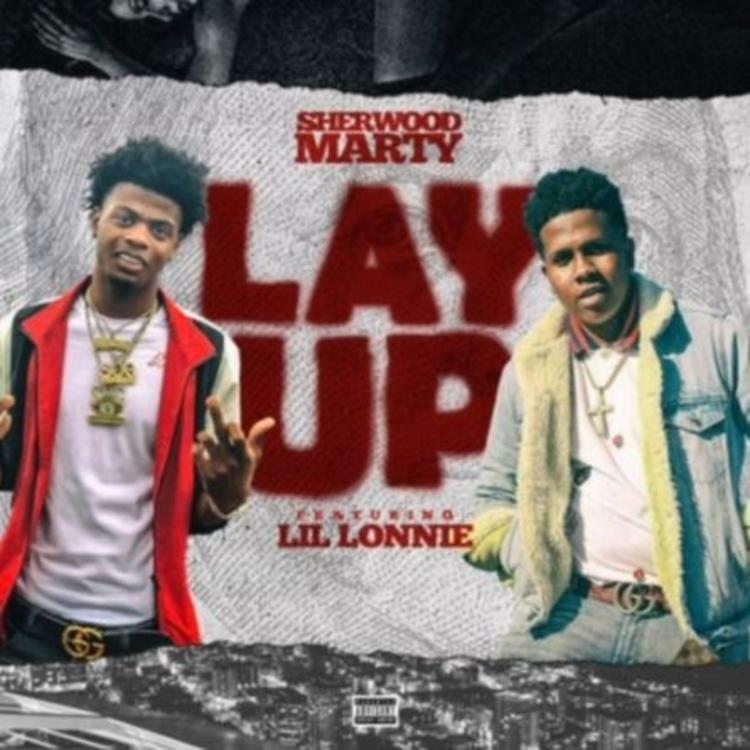 SONGS Sherwood Marty Shares Unreleased Lil Lonnie Collab "Lay Up"